Enjoy the best ever Halloween with top tips from The Paranormal Chronicles.com! Click to wear stylish ghost hunting and Haloween wear. It is the time of year that gets all of us at The Paranormal Chronicles offices excited! Like us, many people take great joy and effort to celebrate Halloween. Straddling the line between fall and winter, life and death, Halloween is a time of celebration and superstition. It is thought to have originated with the ancient Celtic festival of Samhain when people would light bonfires and wear costumes to ward off roaming ghosts. They believed it was the time when ghosts and spirits came out to haunt, and the Celts would appease the spirits by giving them treats. Millennia later we still celebrate the tradition and with the aid of our top tips we wish everyone a dark and stormy Halloween…and please do keep safe. Please feel free to explore and share the wealth of paranormal photographs, reports and news on here at theparanormalchronicles.com website to really get yourself in the spirit. 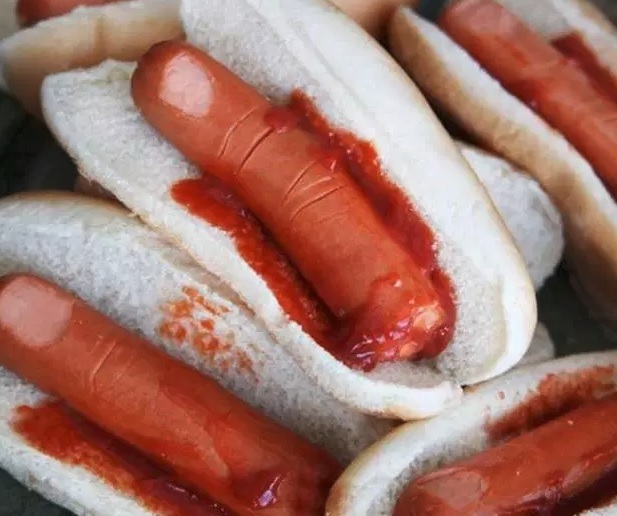 It is important if you are holding a Halloween Party that you amaze and disgust your guests in equal measure with your culinary devilish delights. Here are some tasty ideas to really churn your guests’ guts! Turn a simple snack into a terrifying treat! Get yourself into the spirit of things by turning off the lights and enjoying some good old-fashioned pictures and video of ghosts and then ask yourself could such things be real? Its all in the mind, right? Are you really satisfied with carving out a wicked face on this year’s pumpkin? Really? Then have a look at these imaginative beauties! It is Important to set yourself out from the crowd and make the most of the once a year opportunity to really spook and chill. We at the Paranormal Chronicles are going back in time for our inspiration this year. We are going old school. We are sure you will agree these are some very creepy looking costumes!! The paranormal Chronicles.com very own G L Davies and Ash Shannon who present the HELLFLIX cult and horror podcast have chosen 10 chilling MOVIES you MUST watch this Halloween so lock the doors, light the candles and take your pick of top 10 scary movies!!! Now you may disagree with our top ten so please do get in touch with what movies really scare you as you may have something we have not seen or forgotten! Email us at parnormalchronicles@aol.com or find us on our Facebook page. What happens to us when we die? Many think of heaven as an unimaginable state of bliss. As for hell, it’s far out of proportion to any sin we might have committed and makes a travesty of God. But what if the afterlife was something very different? The key to such knowledge is mediumship. Three decades of research have taught the author, a world expert in the field of death and afterlife studies, who the most reliable voices are. These accounts are far better developed and more plausible than anything found in the scriptures or theologies of the world. Taken at face value, they represent the vivid experience of spirits, or ex-humans, eager to tell about their amazing world. Previous GHOST photo, NASA ALIEN, BIGFOOT roar recorded & Meet the women who claim they have Slept with SPIRITS!!! 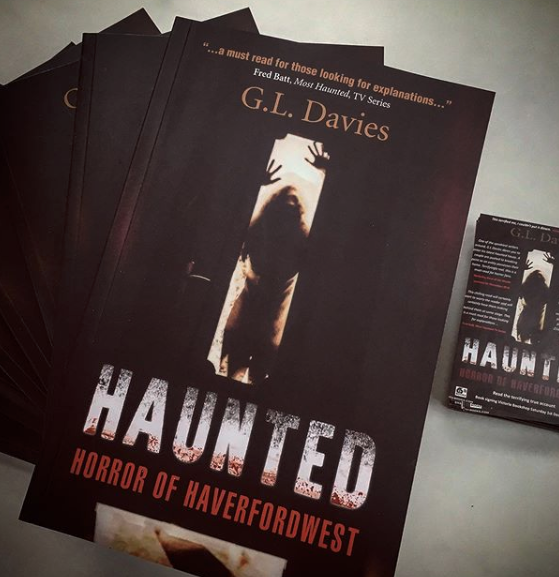 Next NEW: Claylane – Haverfordwest, THE most haunted road in Wales has fresh Sightings! !